ALL.BIZ Canada Canada products Building materials Floors and ceilings Floor coatings Parquet and floor board Products. Ash Hardwood. 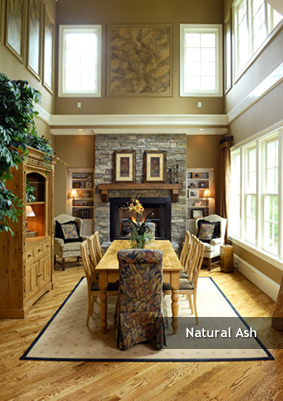 Ash Hardwood offers a quality product that works well with many stains, and has a similar grain and appearance to Oak. Ash is an affordable hardwood that will provide you with years of enjoyment in your home.